Popsicles for breakfast? Ill be right there. 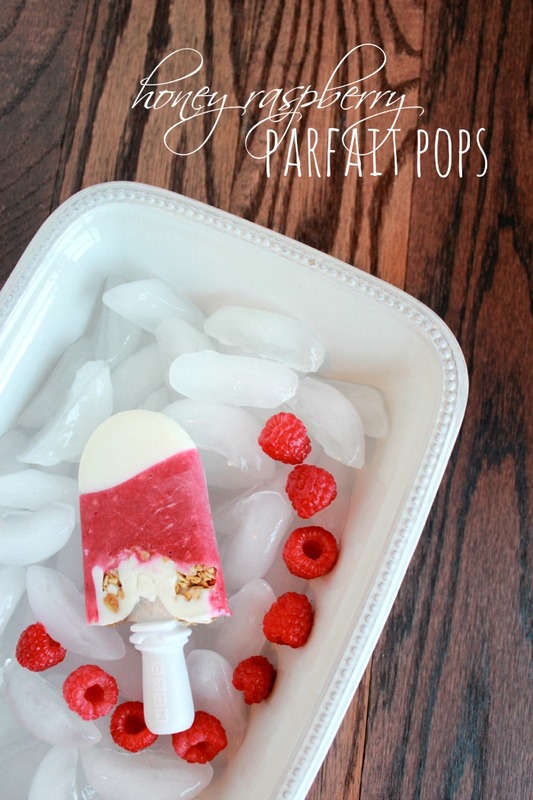 Honey Raspberry Parfait Pops over at Framed Frosting!